IACCP2019 V Latin American Regional Conference: Building Bridges among diversity. IACCP 2019 V Latin American Regional Conference: Building Bridges among diversity. 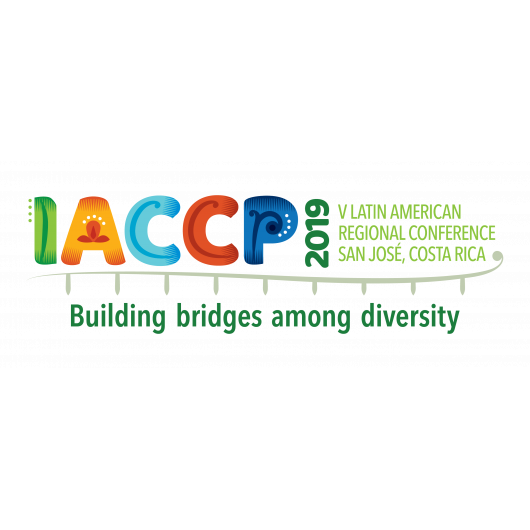 The IACCP 2019 V Latin American Regional Conference to be hosted in San José, Costa Rica at the Universidad de Costa Rica (UCR), City of Research Campus, July 16-19, 2019. The chosen theme for this 2019 Regional Conference is Building Bridges among Diversity. In order to promote the integration of Latin American scholars towards building new and effective collaborative networks, we have developed a program in a way that reflects that diversity and also the richness of topics, fields, methods and resources available in our wonderfully diverse Continent. We truly believe that through coming together with this common goal of embracing diversity and building bridges that can unite us all as fellow scholars, we can create a synergistic effect that can transform our field and ultimately our Region. We are excited to offer the IACCP members and non-members attending this regional conference with an academic, international and regional platform that can strengthen and develop new collaborative networks across Latin America and other regions, as well as foster more culturally sensitive views to this scientific community.